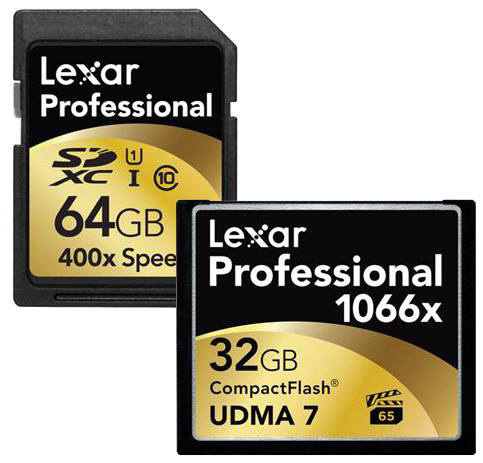 → Lexar memory cards on sale at B&H. 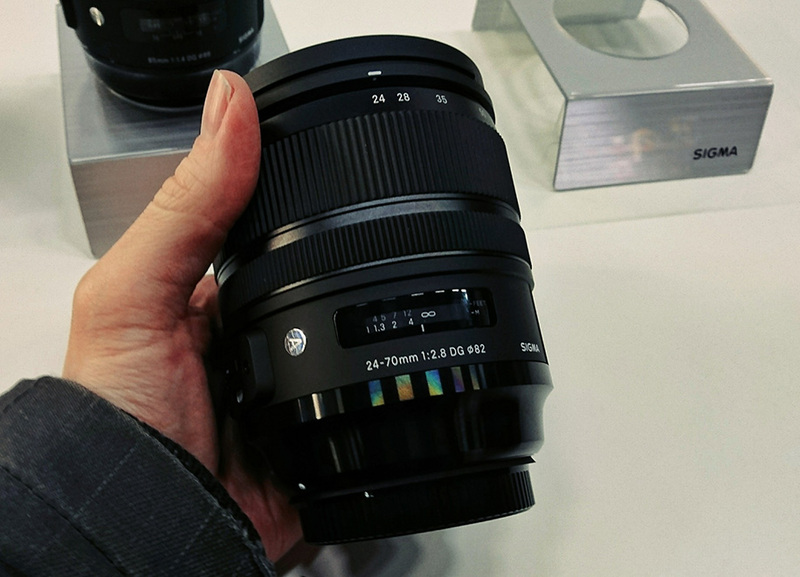 → New firmware update released for the Sigma 24-70mm f/2.8 DG OS HSM Art lens. 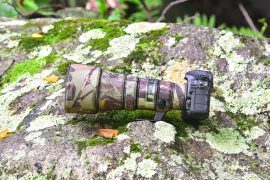 → New Zenit lenses for Nikon DSLR cameras expected in 2019. 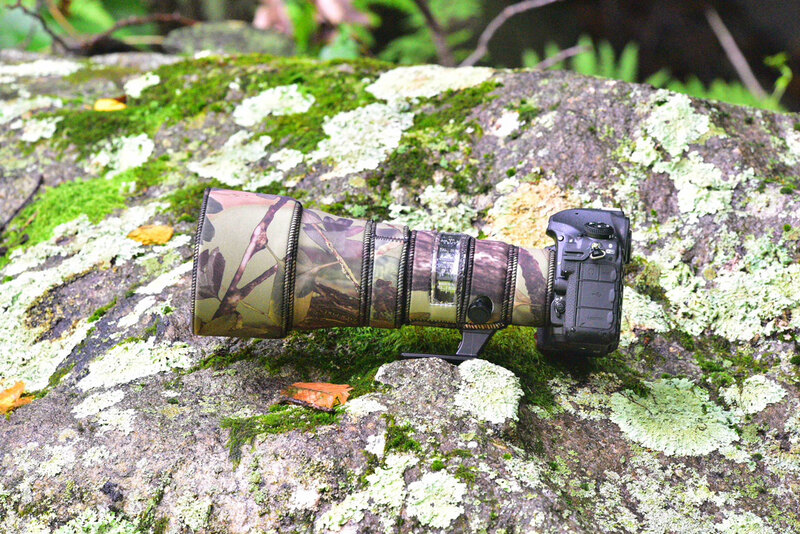 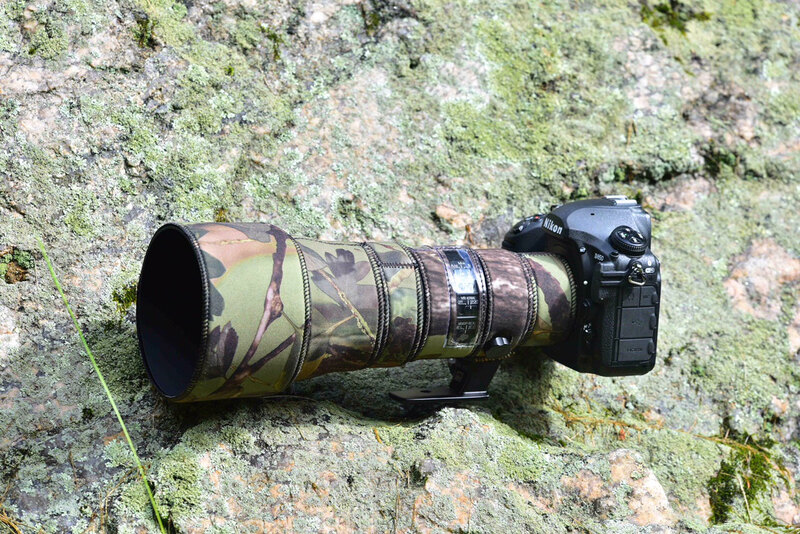 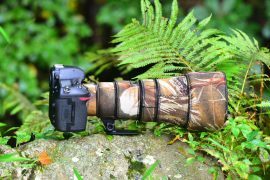 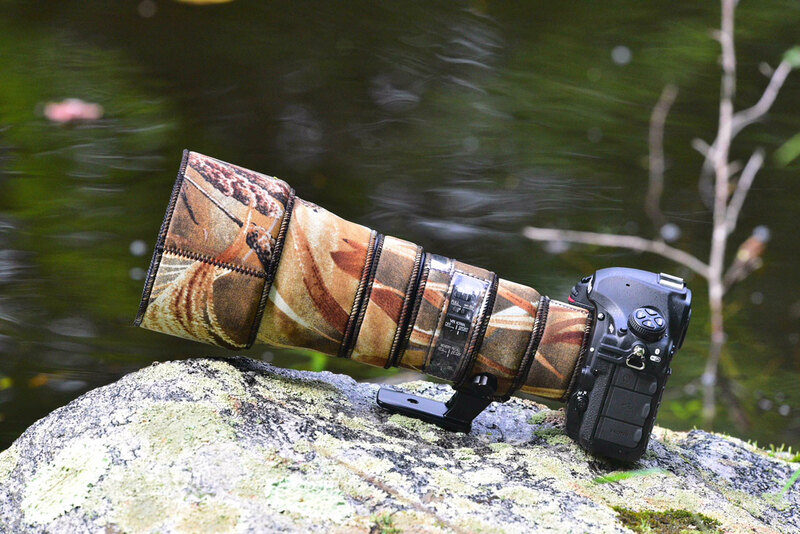 → New Outdoor PhotographyGear lens covers now available for the Nikon 500mm f/5.6E PF ED VR lens. 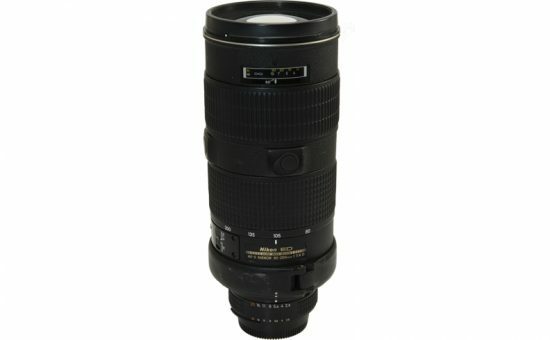 → Nikon Healthcare Japan, a dealer for ophthalmic medical devices, started operations (www.nhcj.nikon.com). 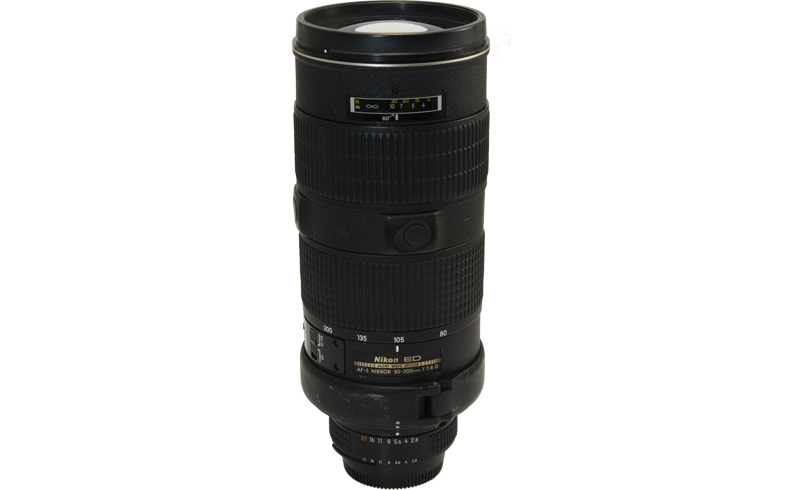 → New "Thousand and One Nights" article: Nikon AI AF-S Zoom-Nikkor 80-200mm f/2.8D IF-ED lens. 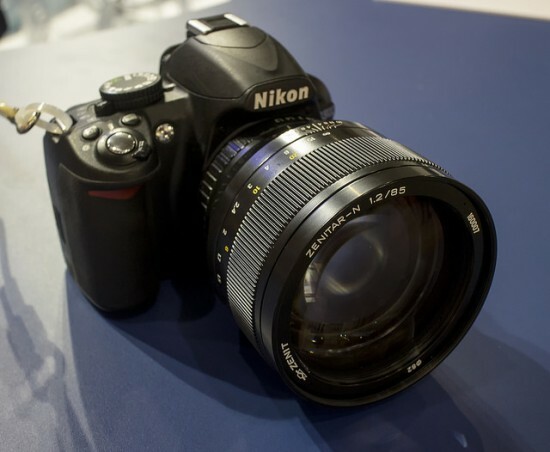 → Nikon products received the "Good Design Award".